Works great. 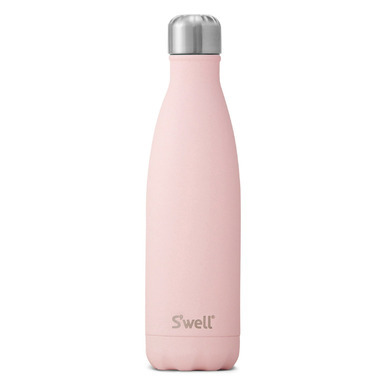 This is my second S'well bottle. Keeps drinks nice and cold and doesn't retain flavours/ smells from previous beverages. Haven't tried using this for hot drinks yet. Only took away one star because it is a little pricey for a water bottle.